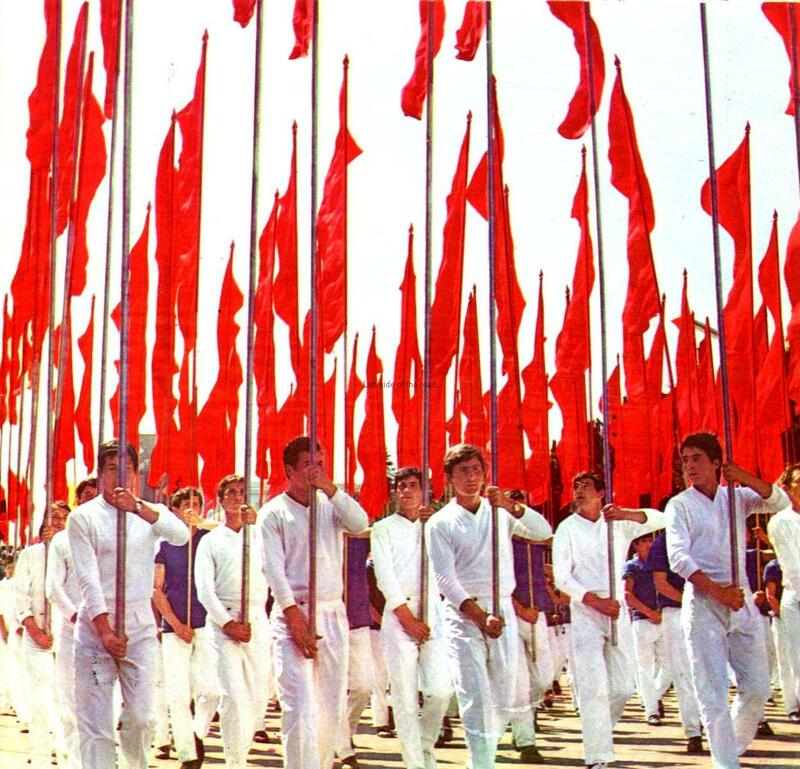 For 20 years it was the best way to keep up with the political developments within the country, including its relationship with the People’s Republic of China. Although there is an emphasis on political statements and speeches there are also insights into the changes, developments and ideas existing within Albanian society during the 1970s and 1980s, including art and culture. 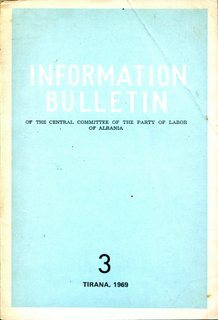 Also reproduced here are three editions of the Information Bulletin, the precursor to Albania Today. 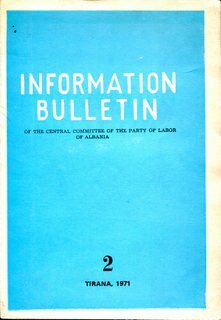 Below is a link to a .doc article from Albania Today No 5, 1984. I came across this some time ago and as I’ve yet to get that far I thought I would post it now so that anyone interested in this topic would not have to wait until I get to 1984. I’m sorry I can’t remember the site where I was able to download this article and therefore can’t attribute the work done. I’ll just say thank you for whoever did so and if they get in touch I will then put a link to their website/blog. 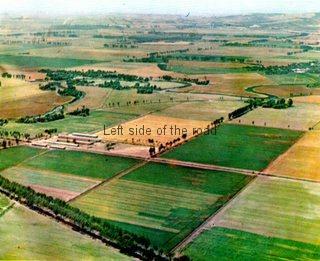 This article was originally published on pages 15-24 in the said issue under the title ‘The Marxist-Leninist Theoretical Thinking of the PLA and Comrade Enver Hoxha on the Socialist Development and Transformation of Agriculture’. Hi, I am interesting in the magazine Albania Today November/December 1972. I was a pioneer at that time and 4 others and I, we were in the cover picture there standing by a canon to the old national museum. If you can find it I will greatly appreciate, and I will buy that. Hello Merita, If I haven’t posted the early issues of Albania Today it’s because I, myself, still don’t have access to them. If what you want is the picture then I suggest you go to the National Library in Tirane when you next visit family members still in the country. They have all (almost) of the Albania Today editions in various languages. If you are careful I’m sure you would able to record your early life as a pioneer without any problems. I used to be subscribed to this magazine and it is fun to reread these issues once again. 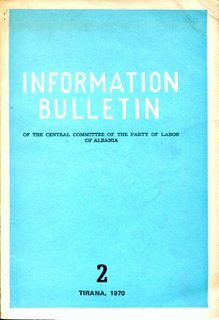 At that time, the magazine was about the only means for people outside Albania to get a glimpse into life there. How life and the world have changed. Thanks for the info Thomas. 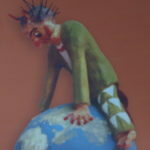 I checked out the site and will be filling in the gaps that exist on my Albanian pages in the not too distant future.